2M Technologies is a Full Service Computer Software Developer and IT Company located on Long Island, New York. We were established in 1987 and have been serving the Long Island Business Community ever since. 2M is a Microsoft Silver Partner; we provide Cloud-based SaaS solutions, develop ERP Applications, Web Applications, Cloud Solutions and Other Business Software for Manufacturers, Distributors and Service Companies as well as deliver Custom Programming, Integration and CRM Development skills. 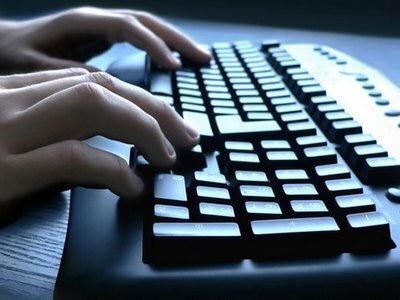 We provide Maintenance on Computers, Networks, VPNs and other Infrastructure Items as well as provide Computer Equipment, Anti-Malware Products and Cloud Computing. 2M Technologies has been a Microsoft Partner since 2004. With multiple ISV products certified by Microsoft, we are an Application Developer with a long track record of providing quality solutions and an even stronger commitment to our clients. We continue to improve and update our Products and Services so that we bring the best possible value to our customers. Let 2M be your IT Department - we provide products and services from the Infrastructure, Hardware, Network and Platforms to Managed Services. We take you from Start to Finish and beyond with our ongoing support and services and ensure that your system continues to run smoothly and efficiently. Being a Microsoft Partner ensures that 2M has access to resources for providing the best support to our clients and business associates - but being an Application Developer allows 2M to go beyond what a standard reseller can provide. 2M can leverage "off the shelf" applications as well as create customized solutions for our clients. With several Microsoft Certified Professionals on staff, our commitment to products such as Microsoft Dynamics CRM, Office365, Microsoft Azure, MS SQL and MS Office is strong and we proudly sell, install, support and develop with them. We are building in The Cloud to bring solutions that are available always and everywhere to our clients, including Vertical-industry SaaS applications. 2M is proud to be a Certified Microsoft Online Solutions Reseller. 2M is also a proud member of the the Manufacturing Consortium of Long Island, Hauppauge Industrial Association, Better Business Bureau and Long Island Forum for Technology. Home is Long Island, New York and we love our island! 2M and its personnel are active members of the community. You'll find us mentoring FIRST Robotics, volunteering for kids at the PTA or local Soccer Club, marching for The March of Dimes and providing internships and opportunities for kids at local colleges. Let 2M be your Outsource IT Department...We make IT Easier for You! We listen to our clients' needs and work with them as partners in bringing about solutions that fit "just right". We understand small business and, as a result, consistently deliver great results to our customers. 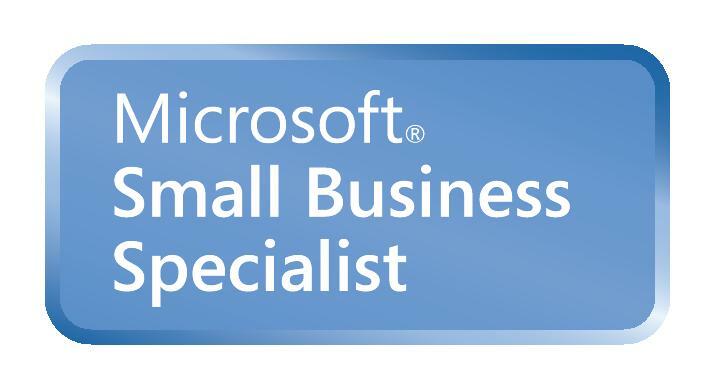 2M is a Microsoft Small Business Specialist. 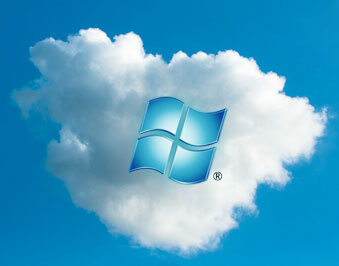 2M takes pride in consistently delivering quality software and integration to our clients. Our Response family of Software Applications is a high-quality / high-feature ERP application that scales with users as they grow - driving sales and managing operations. If you find that you're outgrowing your current Accounting Application, give us a call! If your business needs don't quite fit into a package, contact us. We've been creating custom applications and integrations in all shapes and sizes since we've been around (and that's a long time) - from desktop / server programs to Cloud-based applications and sites. We'll be glad to help! Perhaps 2M's greatest strength is its people. You can have the best products in the world, but if you don't have a team to back up and support them, you fall flat. 2M prides itself on its levels of service and support. This has been one of our strengths since 1987 and we prove that day after day - our customers are Priority #1. When you become a 2M customer, you become part of a team, and we work as partners to solve your business problems and to bring you solutions that fit the needs of you and your people.